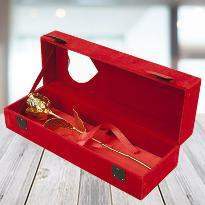 Double up the romance on this Rose Day by gifting a perfect Rose Day presents to your lover. 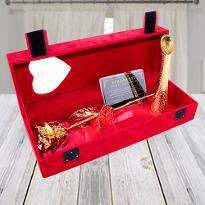 Even if you are in a long distance relationship and want to send your lover a perfect gift in Jammu then you can place your order with Winni & leave rest on us. 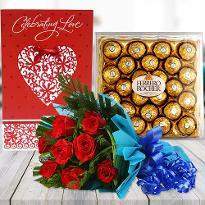 With Winni's fast and accurate same-day Rose Day gifts delivery in Jammu, you can surprise your special one and make this Rose day memorable one for them. Rose Day is the best day to impress your lover. 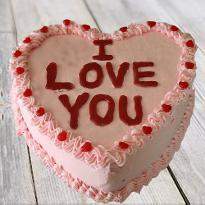 As it is the first day of Valentine week, you can plan your Valentine week in advance. 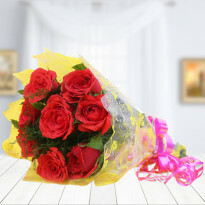 You can send unique gifts on Rose Day from Winni to your lover and make him/her happy. 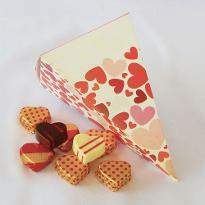 Winni has the wide variety of Rose Day gifts that we have carefully picked for this Rose Day. 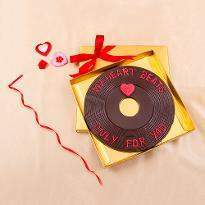 You can find all kind of Rose Day gifts items from soft toys to customized chocolates and from dry fruits to scented candles online from Winni. 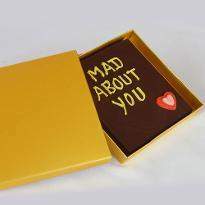 It is a well-known fact that the gifts are the best way to cheer up your loved one. 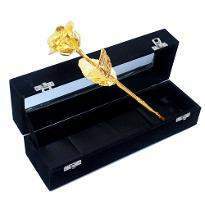 So browse our Rose Day gift category and choose the best gifts for your lover. 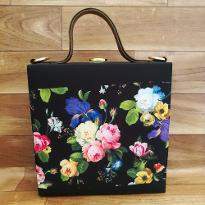 You can easily find the gifts you are looking for as we have a user-friendly interface that allows you to filter the search as per your choice. 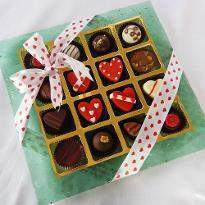 Now it is very easy to send Rose Day gifts online as it takes are a few clicks, and your order from Winni is placed. 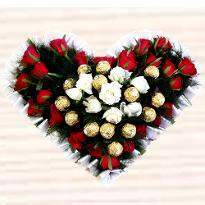 It is very common to give roses on Rose Day, but you can make your lover feel special by sending Rose gifts along with flowers. 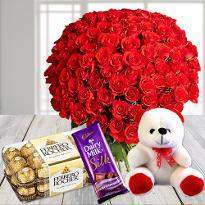 Choosing and sending Rose Day gifts is quite a tricky task as you have to send perfect gifts and they should reach on time as well. But with Winni, you can do both the things together. 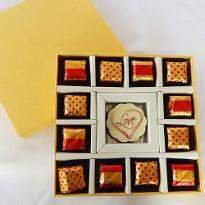 With our excellent delivery service in Jammu, you can be sure that your Rose Day gifts will reach their destination safely. 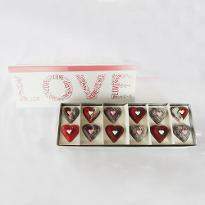 You can also surprise your lover by choosing the surprise option at the checkout page. Winni also offers midnight and standard delivery option, which you can choose as per your choice. 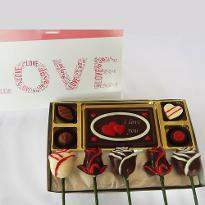 You can send your Rose Day gifts at midnight by choosing a midnight delivery option. 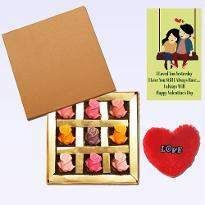 Just visualize the expression on the face of your beloved one when they will receive the Rose Day gifts at their doorsteps from your side. 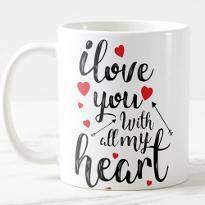 This small gesture of yours can win their heart easily. 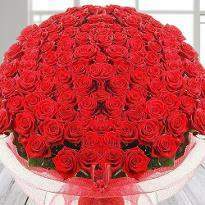 So if you want to spark the romance in your relationship, then Rose Day is the perfect opportunity that you can get. 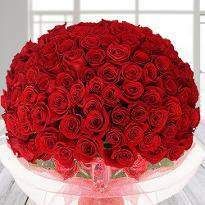 So make the most out of this opportunity and send Rose Day gifts to your beloved one residing in Jammu. So why think twice if you want to put a million dollar smile on the face of your beloved one. 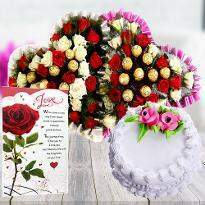 Just place the order for roses and Rose Day gifts online from Winni and create some beautiful memories on Rose Day.